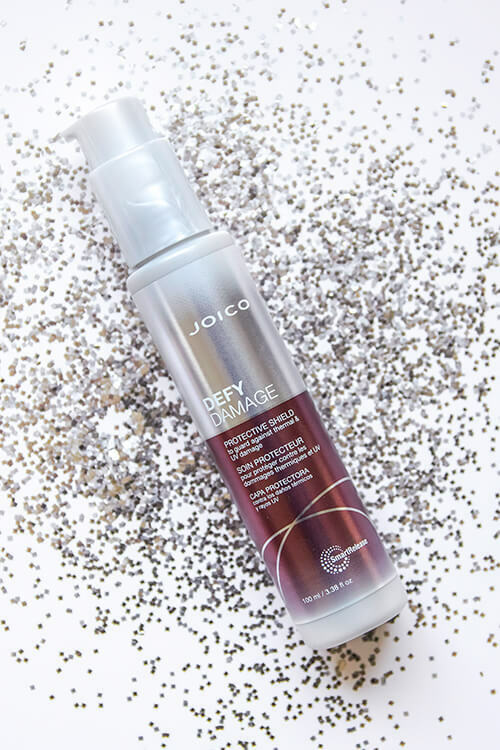 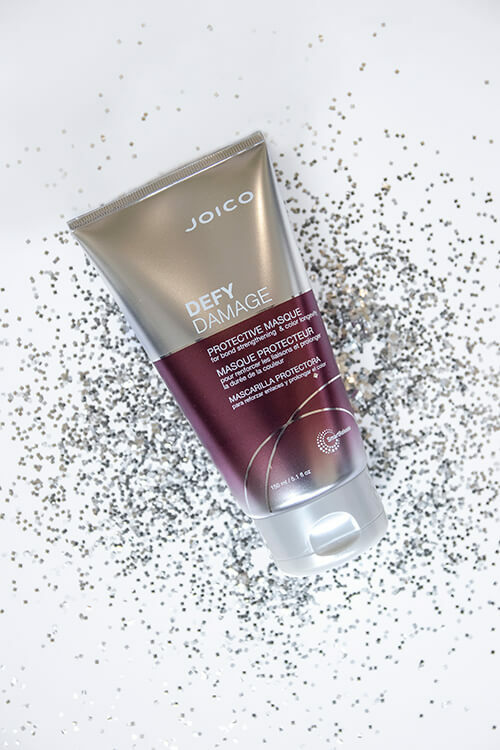 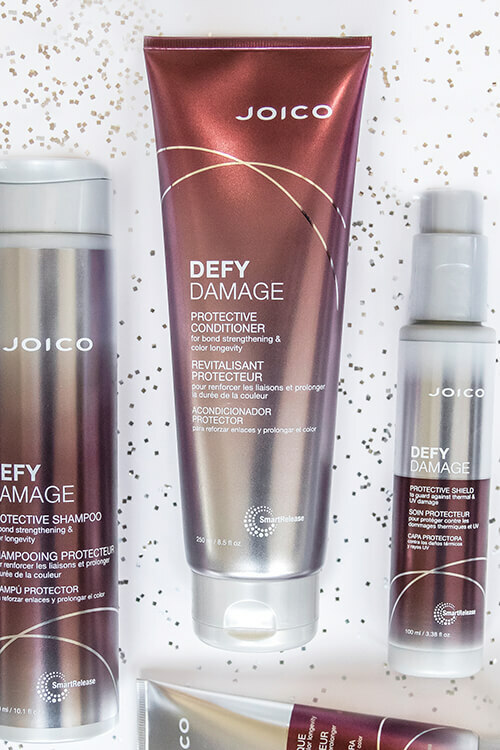 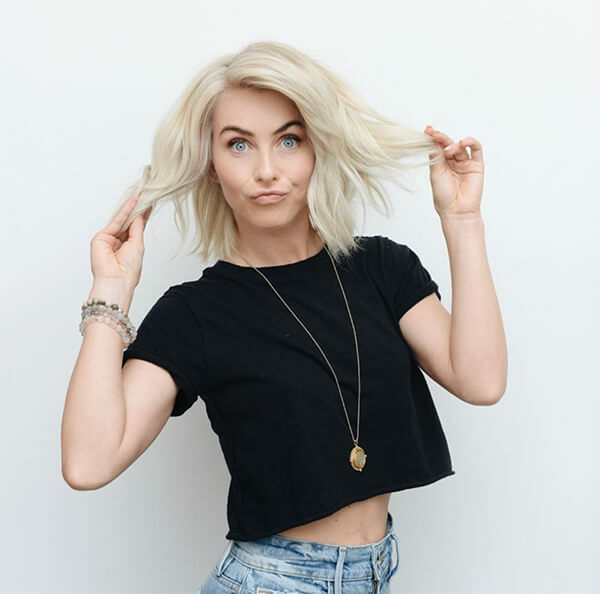 Jules just started using the Defy Damage At-Home series (especially the Protective Shield and the Protective Masque), which provides her full damage protection and prevention – even against heat styling, UV rays, and pollution. 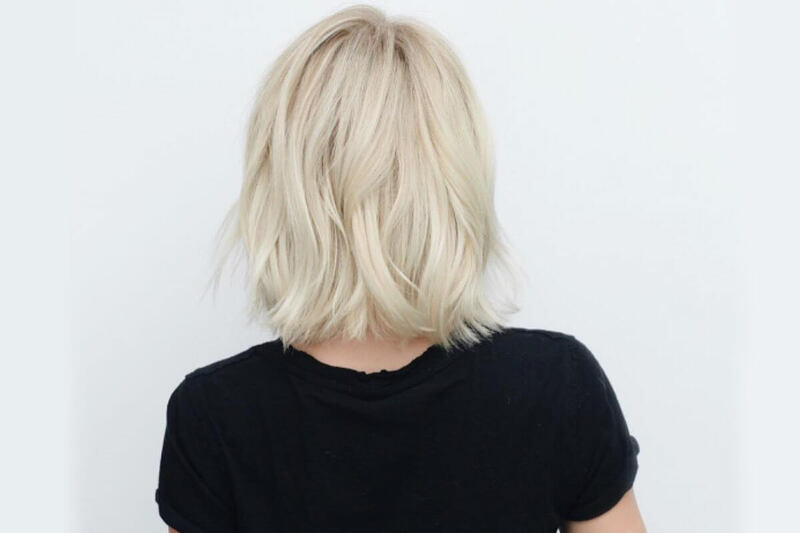 This way, when she comes in, we’re able to take her blonder each time without any risk of sacrificing her hair’s health. 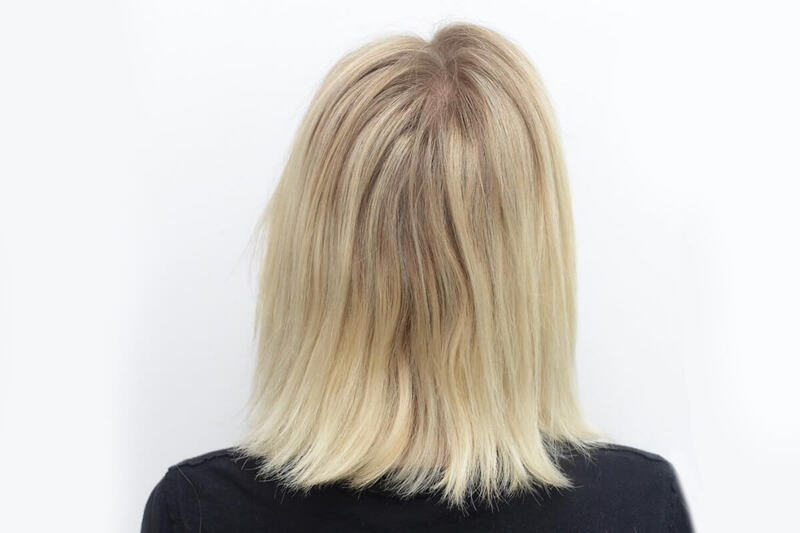 She also uses the Color Balance Purple Shampoo to tone and keep her blonde color brass-free. 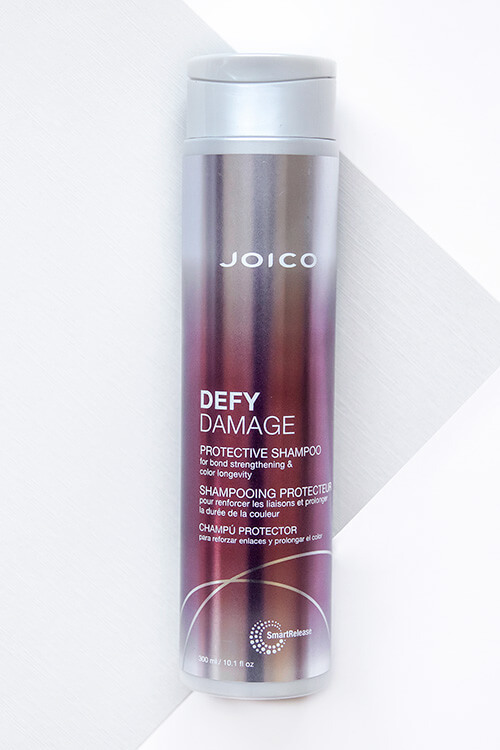 Jules will switch back and forth between that and Blonde Life shampoo.